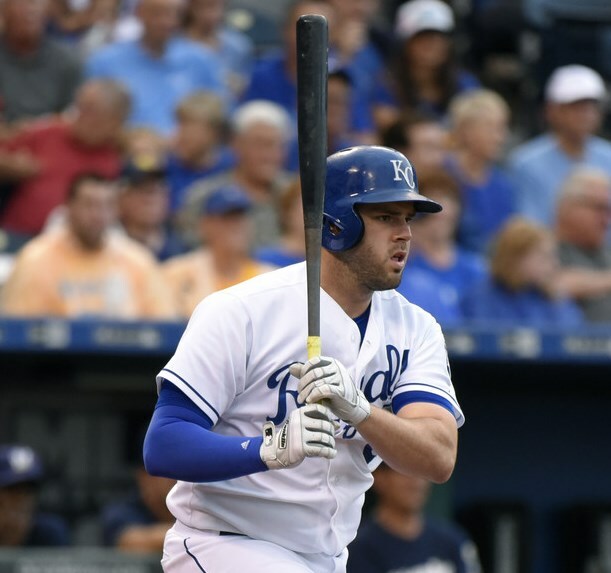 Moustakas uses the most popular bat grip in the Bigs. 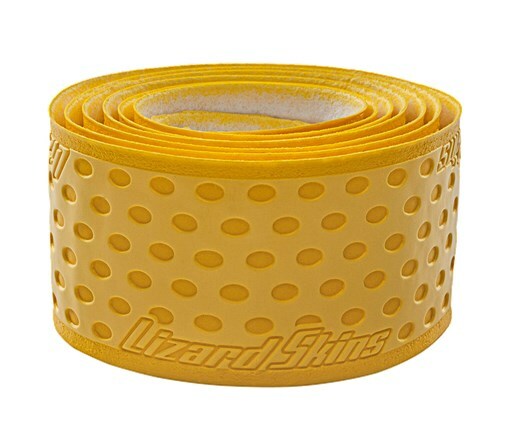 Lizard Skins. He has been seen with both a yellow and black grip. You can get them both at the link. 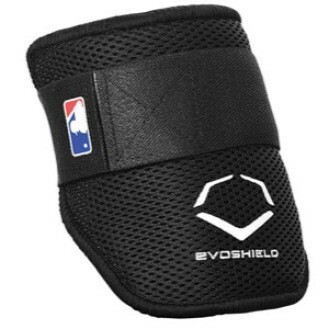 Categories: Mike Moustakas, Gear, Kansas City Royals, Bat Wrap, Third Base.